Nestled in the beautiful Cotswold country side Beverston has easy access to the historic towns of Tetbury and Cirencester. Other major local attractions include Prince Charles' residence, Highgrove, the National Arboretum at Westonbirt , Beaufort Polo Club and the Westonbirt Italian Gardens. The Cotswolds are lovely! Tumbling hills, lavender horizons, wildlife, walks and waterparks – they’re all on offer, and what’s more, they’re all on the doorstep of Calcot and Calcot Spa. 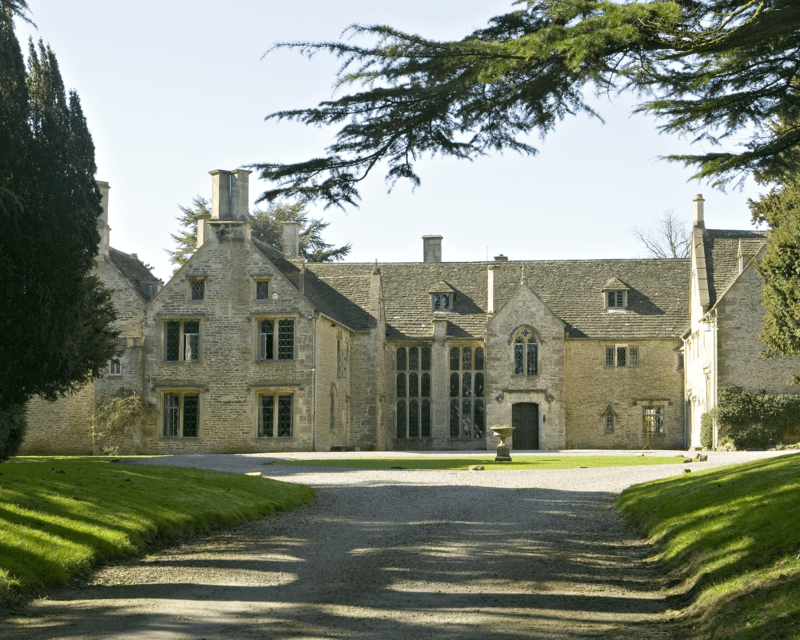 Chavenage House is a small hamlet and at its heart is the elegant Chavenage House, an Elizabethan era manor house. 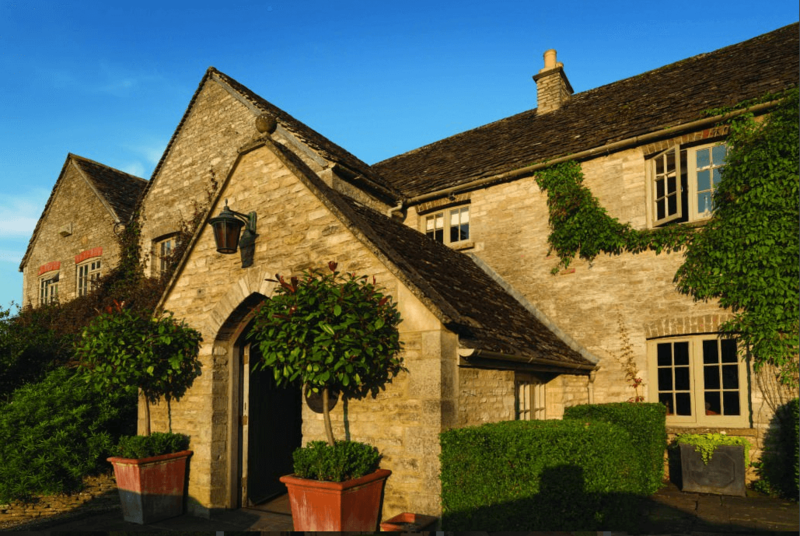 The house was built in 1576 and is constructed of Cotswold stone, with a Cotswold stone tiled roof. 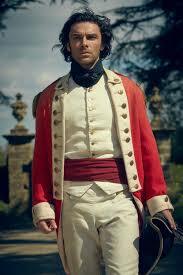 It is a popular venue for weddings, corporate events and films and in recent years has played host to many scenes in the recent popular BBC adaption of Poldark. The house itself disguised itself as 'Trenwith', the Poldark family pile.